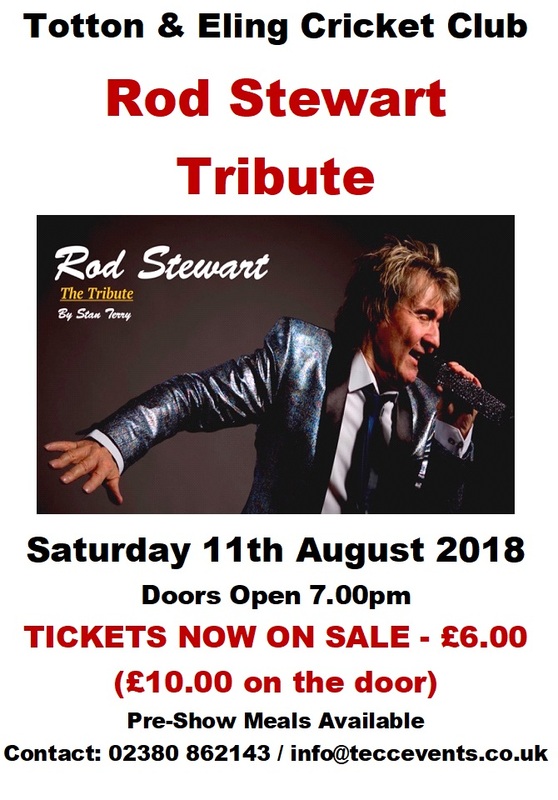 Stan Terry has built a reputation as an awesome vocalist and the most authentic sounding Tribute Artist to Rod Stewart. As a dynamic solo act, Stan Terry will take you down the Rod memory lane delivering hit after hit with all the soul and feeling that the originals where recorded with. Please purchase your tickets early to avoid disappointment as our last two tribute acts were sold out well before the event!